BEST WESTERN PLUS always offers that little something extra. From well-appointed rooms to modern amenities, it’s thoughtfully designed to suit the needs of any business or leisure traveler. 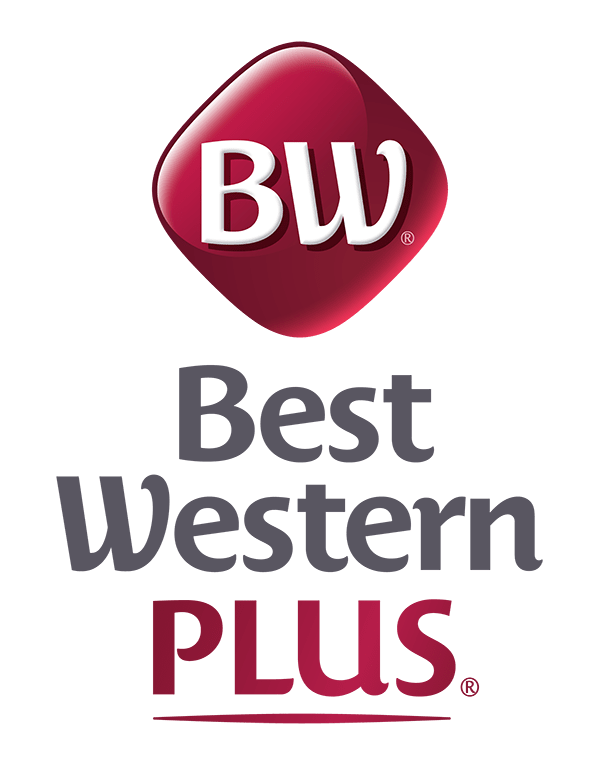 Best Western Rewards® is our FREE loyalty program. Members earn 10 points for every dollar spent on qualified room rates or partner/airline rewards with one of our airline partners. Use points for great rewards such as free room nights worldwide, Best Western Travel Cards®, shopping, dining and more! 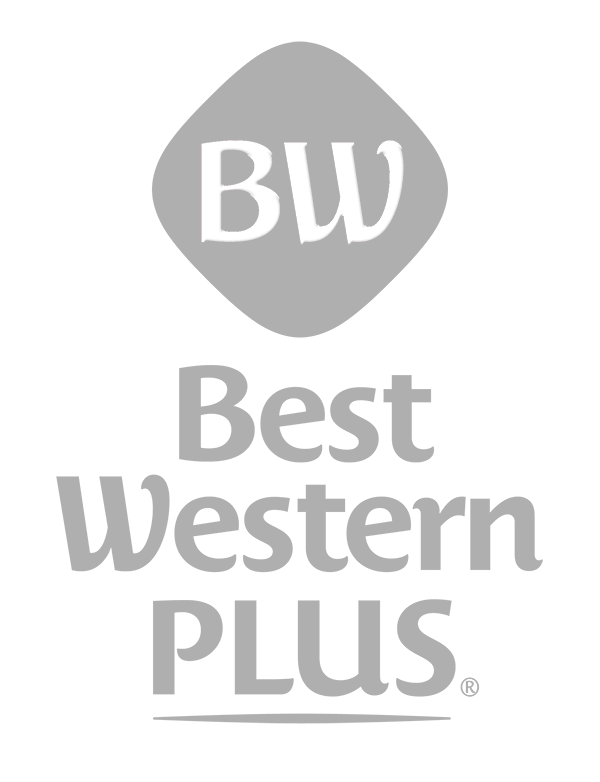 Become a Best Western Rewards® Member today.